Llama United has gone from strength to strength after their first Cup win, gaining fame and fortune along the way. 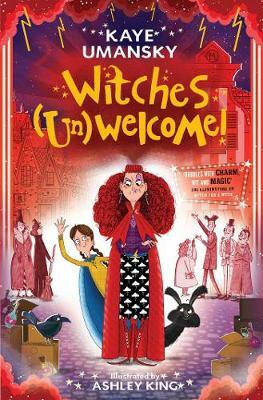 Sadly the England football team is not having the same success and, with the World Cup looming, their manager is desperate to find a magic ingredient to beat their bitter rivals. Friends (and llama managers) Tim and Cairo have just that ingredient and agree to loan some of Llama United's top players. 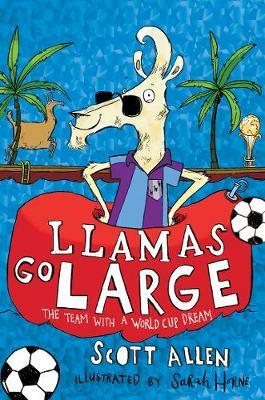 But not everything is plain sailing and, with Cairo strangely distracted by the rival team, and the llamas having trouble settling in, Tim has his work cut out for him. It seems not everybody wants to support the team with an impossible dream . 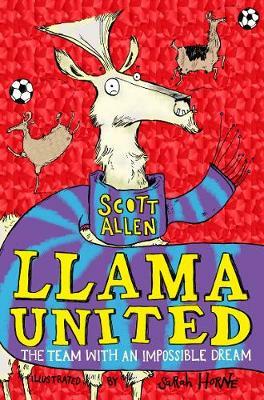 . .
Llamas Go Large is the second hilarious Llama United book from Scott Allen, full of football funnies and laugh-a-minute llamas, illustrated by Sarah Horne. 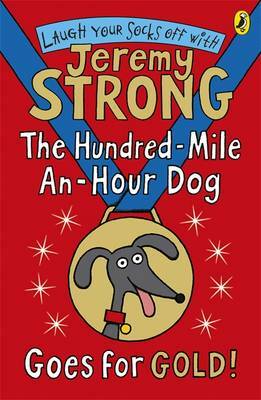 Scott Allen was brought up in the horse-racing town of Epsom. After discovering he was too tall and heavy to be a jockey he turned his attention to football. 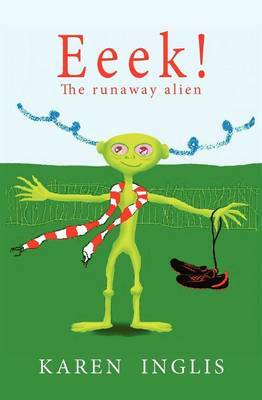 At sixteen he started writing for fanzines before becoming a professional sports writer, editor and digital-content specialist. He is a West Ham supporter, but we don't hold that against him. Scott now lives in Yorkshire with his wife, two children and cat. He likes Twiglet sandwiches and still has ambitions of becoming a pirate or an outlaw.